Could Kanye West be so "Heartless?" We're not even a full month into the new year and Kanye West is already getting sued. Why? Well, he apparently made a big order with a fabric company for his Yeezy shoes that totaled more than $600,000, and allegedly never paid for the goods. Japanese fabric supplier, Toki Sen-I Co, claims Yeezy hit them up for fabric that would be used for his Yeezy sneaker collection. 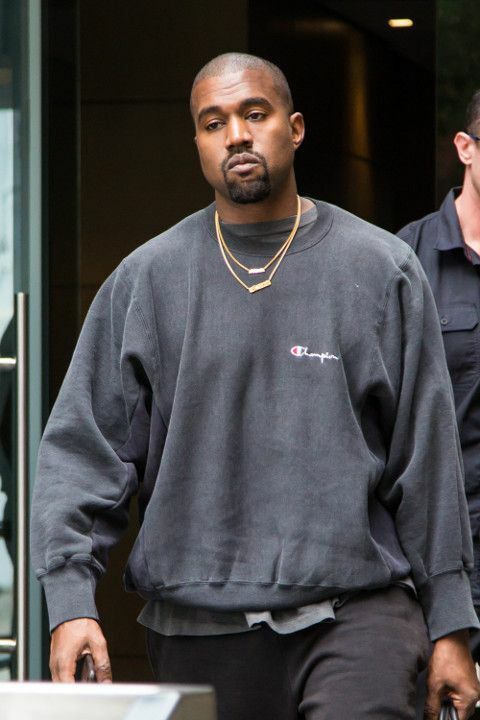 The company claims they made a deal with Ye and Yeezy Apparel, LLC last June where Toki would manufacture fleece fabric for Yeezy sneakers. Since the company had worked with the Chi-town native before, no down payment was given and they weren't tripping. Well, maybe they should have because now they have all this fabric and nothing to show for it. It's reported Toki manufactured the fleece that totaled a cool $624,000 (equaling 53,500 yards of fabric), but soon after, they received an email stating they weren't going to go through with the deal. The company claims they tried selling the fabric, but it was so specific to the Yeezy brand, they couldn't get rid of it. They reportedly tried to settle with Kanye and his company, setting up a payment plan to no avail. Toki Sen-I Co. also claims West attempted to create a fake company to avoid payment. In the lawsuit, Toki labeled Yeezy Apparel as a “shell” and a “sham” of a company that operates without capital assets or member interest. Bloop. So now, they're suing for $624,051 PLUS storage fees. Sheesh. Soulja Boy is going to have a field day with this. NEXT: The Game Wants ALL The Smoke From Kanye West, Claims He Choked Kim K & Made Her 'Swallow His Kids' On New Track!